Develop your golf swing in the privacy of your own home or back yard. 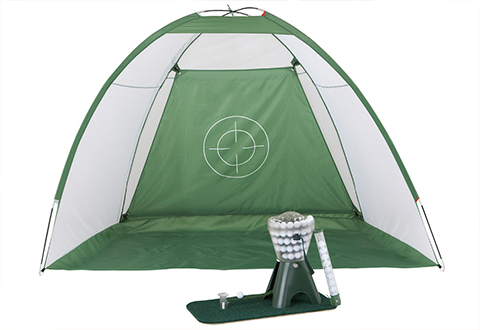 The Golf Training System includes an automatic golf ball dispenser plus a cage-style net to catch all your shots. 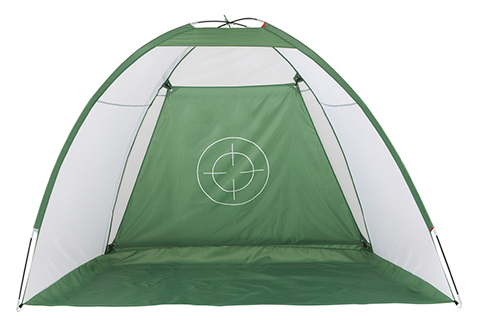 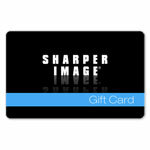 It's a complete training system that works every aspect of your game. 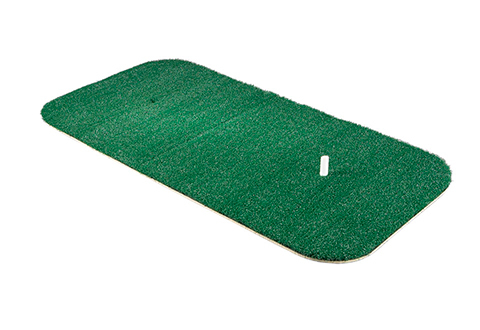 Includes chipping pocket, ball shagger, training guide and a practice mat with tee. 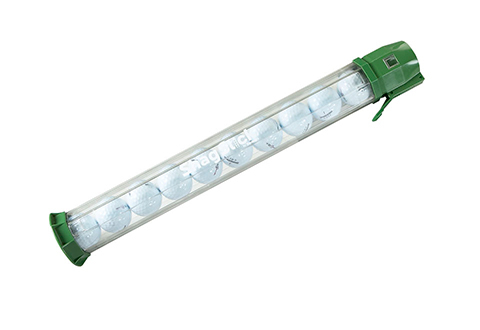 Best of all, the Golf Training System does not require any electricity or batteries... so you can use it practically anywhere, indoors or outdoors! 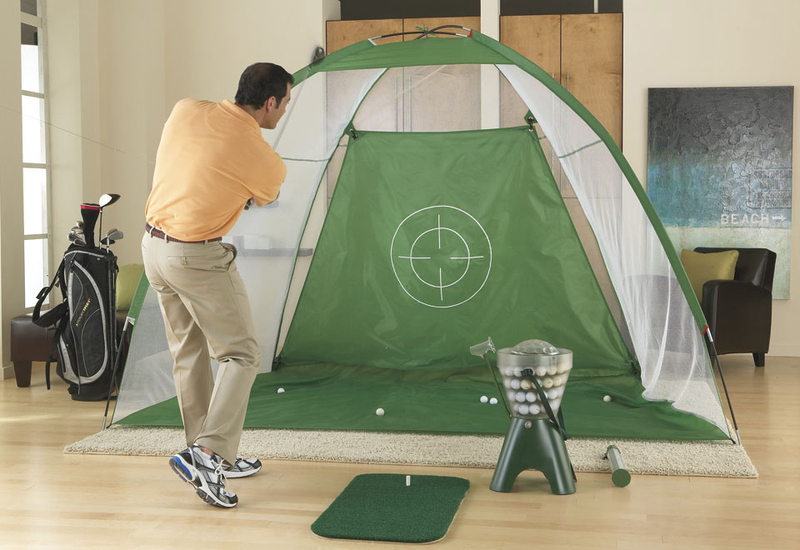 The Golf Training System replicates the experience of a professional driving range, right in your own home or back yard. 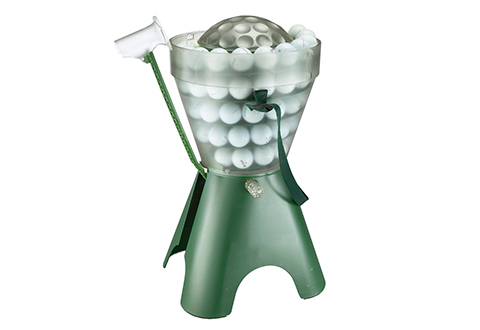 An automatic ball dispenser holds 150 standard golf balls to keep you swinging for hours.